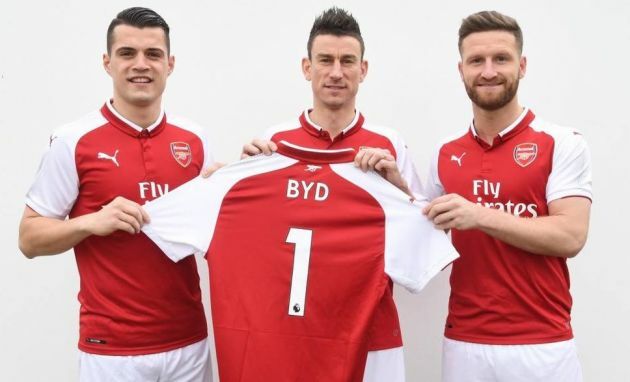 Arsenal has announced that it has signed a global agreement with Chinese electric vehicle manufacturer BYD Auto. The deal, which was cemented during the football club’s pre-season tour of Shanghai and Beijing last year, will see the Shenzen-based automaker becoming the club’s official car and bus partner. The partnership will include pitchside LED signage and BYD branding on dugout seats at Emirates Stadium, and the automaker will also have access to Arsenal Legends for special promotional events in China. 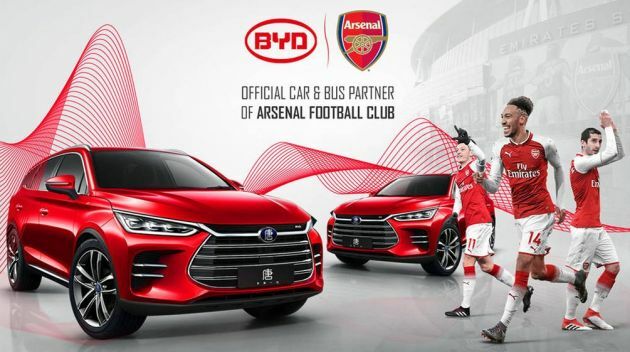 The club added that it will work closely with BYD to create unique experiences for its customers and engage with fans through its popular social media channels – Arsenal has one of the largest followings of any club in China, with 4.7 million followers on social media platform Weibo. The automaker, which provides single and double-decker buses to Transport for London, is no stranger to creating better branding awareness with the help of big names – in 2016, it appointed Leonardo DiCaprio as brand ambassador. Proton once a Premier League thoroughbred too with Norwich City FC. BYD is smart to partner Arsenal & supply them buses for their players NOW when they are not in the top 4 in the English Premier league. The sponsorship Fees will be higher “IF” they win the 2nd tier Europa Cup. Previous Post: Mitsubishi Lancer mungkin akan dihidupkan kembali, tetapi bakal dijelmakan semula dalam bentuk SUV?